Astonishing things sold on EBay. - Reviews and Responses. Home › responses › Astonishing things sold on EBay. Astonishing things sold on EBay. eBay caught many people's fascination ever since it came into being in 1995. This is one dot com website that never went under when other players in the same field burst into bubbles. 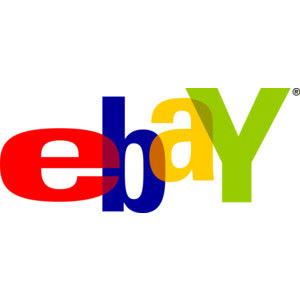 Ebay made several millionaires and is the genuine source of livelihood for thousands of freelancers. Once in a while I visit ebay.com (never ebay.in) to do a bit of research about products that were also sold elsewhere such as Amazon. I found that the ebay published better product description and they are clearly visible. I wOnder why Amazon is lagging behind in this aspect. While doing my content research in ebay.com, my attention used to wander like a typical newbie to the Internet. I must admit I deliberately browse through the sections that were of no interest to me. Some of the things that were sold in ebay would make my eyes pop out of their socket. Do you know that even the NASA bought something from ebay? The Kickass Facts has published about some incredible things sold in ebay.com I reproduce below of them. They are fun to read.